Are you a PANDORA fan in Lanzarote? Take part in the November Ring Promotion. 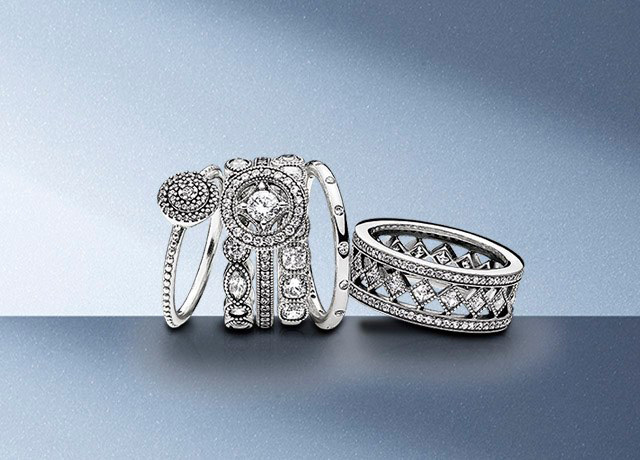 Buy one PANDORA ring and get your second Pandora ring for half price! The promotion is available at the Pandora Puerto del Carmen Boutique until the 23rd of November 2016. PANDORA, Avenida de las Playas Nº 35 Tías 35510, Lanzarote. Let us know in the comments below if you are able to take part in this promotion. I love Pandora rings! I really just can’t get enough of them.